Issue 67 features James Cannon, Yvette Monahan, Ingvild Melberg Eikeland, and Rod Fincannon. Leo Hsu reviews "Rich and Poor" by Jim Goldberg. 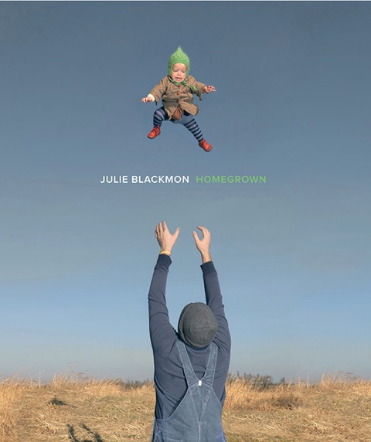 Lauren Greenwald reviews "Homegrown" by Julie Blackmon. I've said this before and it warrants being said again, I continue to be blown away by the quality of submissions to Fraction. While I often find great work at portfolio reviews (like Filter), I really do enjoy finding new and amazing work in the Fraction inbox. This work is often not from the regular US avenues, but from a global audience. This issue features artists who live in Norway, England, Ireland and the US. Their work is very diverse and chances are pretty good that you have not see it before, and I am proud to bring it to you. So take some time with this issue. Enjoy it. And if you like it, tell a friend. Tell the artist. I'm sure they would love to hear from you. Earlier this year, the Fraction Magazine website was redesigned and transferred to Squarespace. I had resisted making a change for years because of the huge volume of content on the site, but Squarespace’s clean, intuitive and customizable templates won me over. I am thrilled with the new site and even more excited to announce an affiliate relationship with Squarespace. If you are interested in trying out Squarespace for your website, use this link to sign up (you will have a 10-day free trial) and “fractionmag10” at checkout to receive at 10% discount.